Kochi has many kinds of local specialties, but 'gyoza of Yasube' is unique. They make it one by one and start to cook after they take orders. 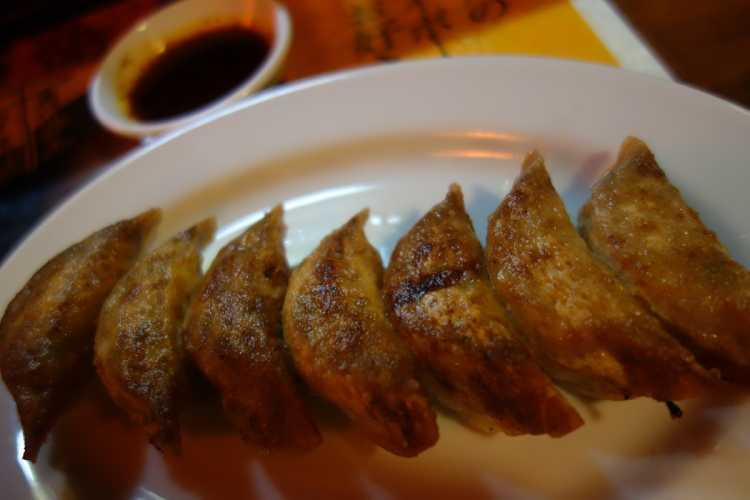 These crisp gyoza wrapped by thin doughs will make you addicted.